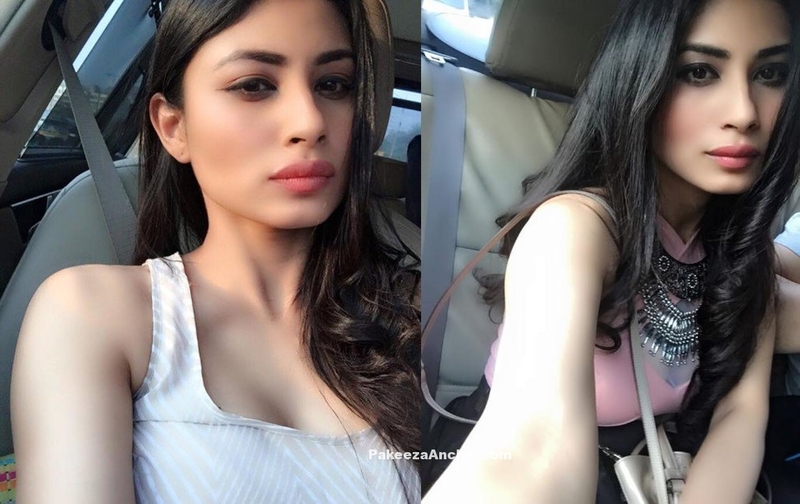 Mouni Roy Takes selfies while she goes for shoot. You can her latest Selfie Styles while travelling in her car. She gives awesome and stu‌nning Selfie poses for young girls. Jacqueline Fernandez looked stunning in Off Shoulder see through dress in purple strapless outfit from Yanina Couture while she appeared on the red carpet during the stardust Awards 2016. She wore this tulle Gown ableit from the Spring collection 2016. She styled her hairs with this stylish off shoulders and had her top body portion with sparkling paint. 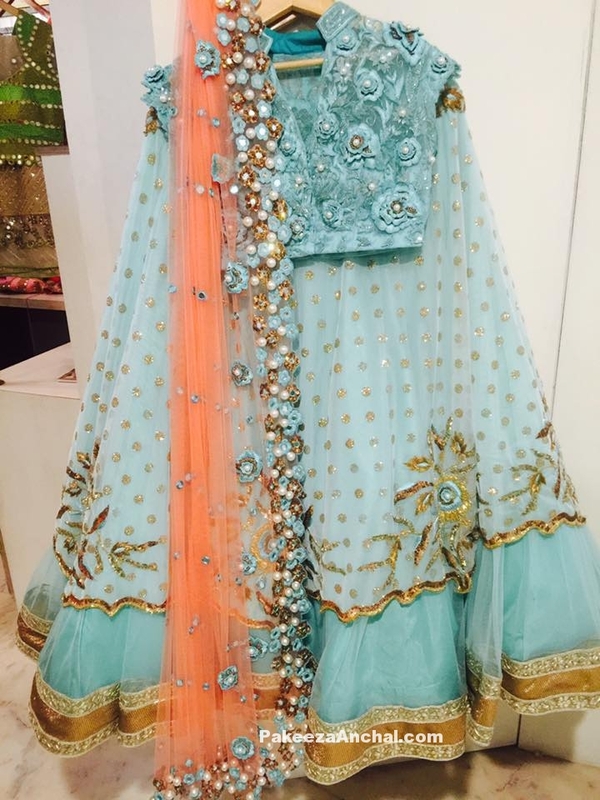 Kajal Agarwal was seen in Pastel blue Lehenga and V- shaped neck collared choli embellished with zari work and thread work embroidery with a fancy Net dupatta with embroidery work motifs and mirror work. She was there to attend the inaugural function at Mugdha Art Studio’s bridal store in Banjara Hills, Hyderabad. Most Girls Search for DPs to put on their Whatsapp and Profile Pictures. Girls wearing Hijabs are more famous now-a-days for Muslims Girls. Beautiful Girls in Hijab Pictures for Girls. MOst wanted picture profile and Whatsapp Dps for Girls Online. Girl in Hijab thinking about her future – Aspiration to all new girls who think high. Stylish DP for Girl in Pink Hijab admiring her beauty while seeing in mirror. 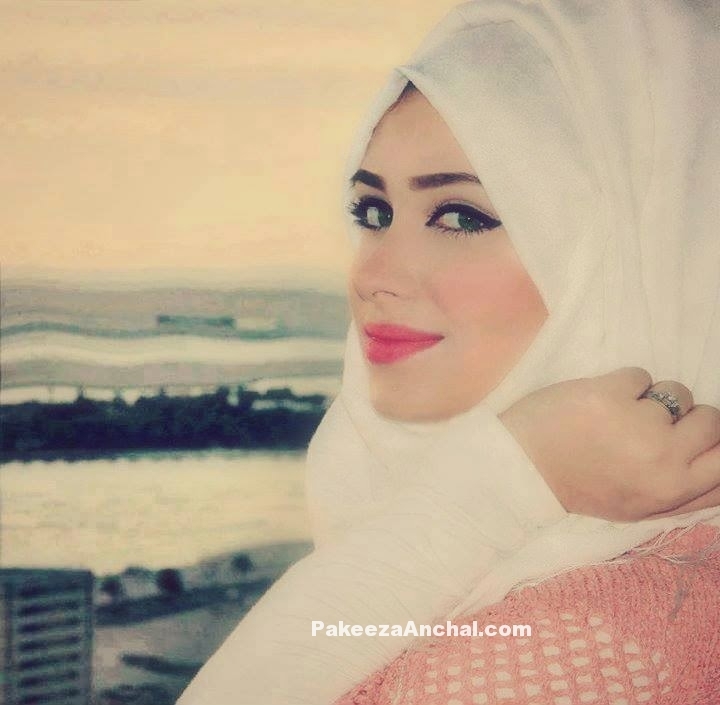 Fully Covered Hijab profile pictures for Whatsapp and FB in white color. Covered Girl DPs Online. Maggam Work blouses are specialized Designer Blouse with heavy work and embellishments with embroidery, Zardosi, thread work and stone work. Maggam Work Blouses are specially worn by South Indian Women and can be found in every woman’s wardrobe. 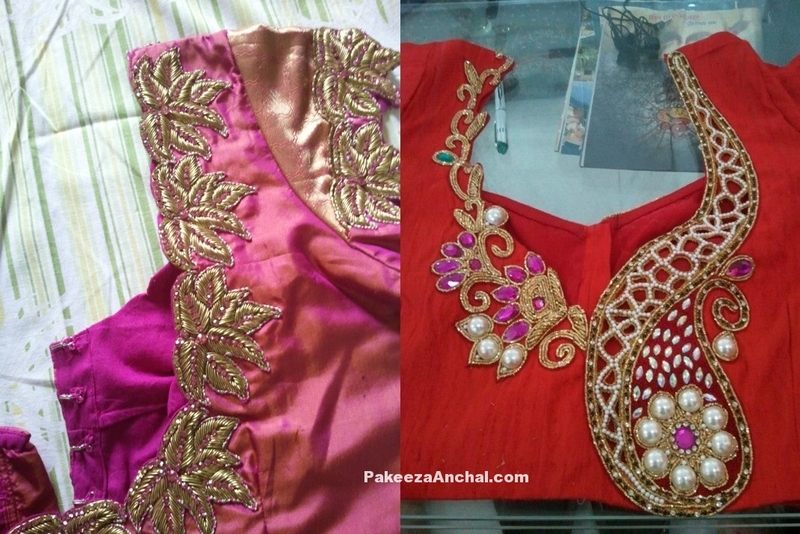 Most of these type of Blouse can be found in any local area shop or market near your place. 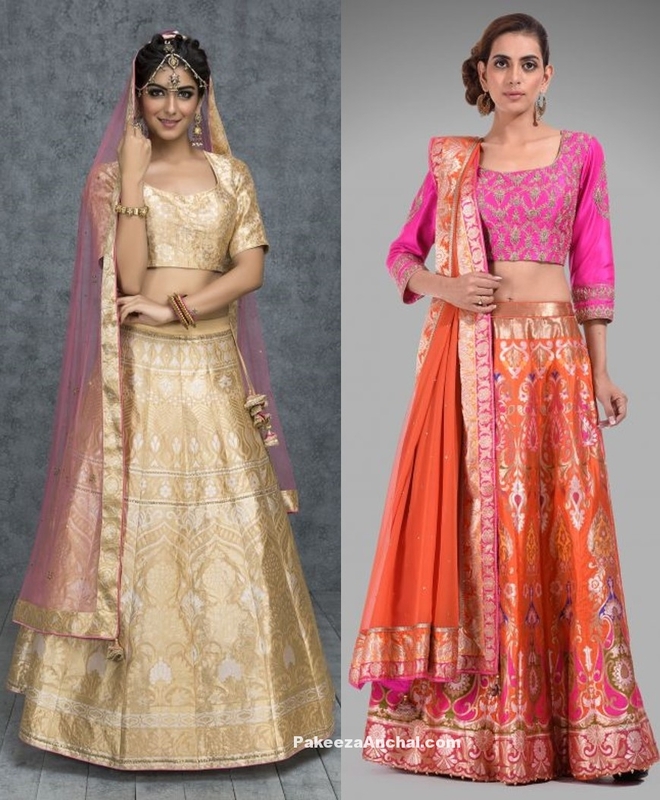 But If you’re looking for Designer Wear Maggam Work Blouse Designs you need get a perfect designer or worker who makes it for you. 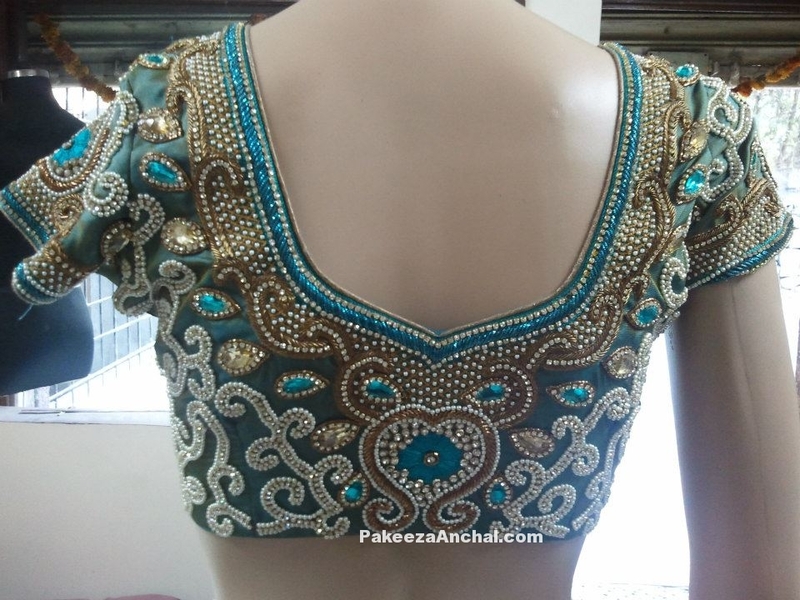 These type of Maggam Work Designer Blouses can cost from 500 Indian Rupees to 20,000 Indian Supers based on the clothing material and design. Maggam Blouses carry a heavy outstanding work on blouses based on the Blouse sizes and space available for design. 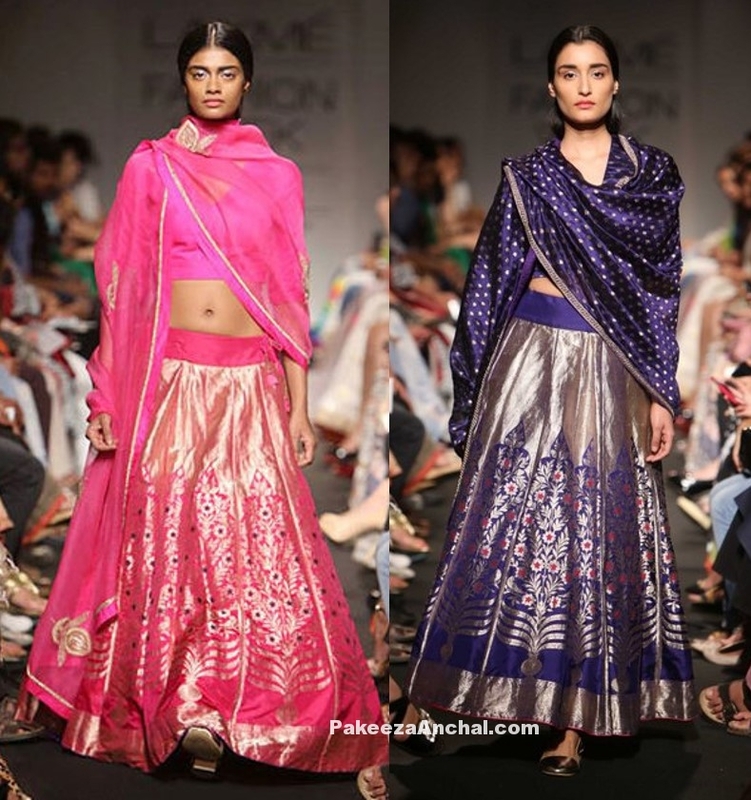 These type of Blouses match with Pattu Sarees, Patola Sarees and Silk Sarees. Katrina Kaif was swagged up in denim Jeans jacket with a white shirt under it and wrapped the Black fringe fashion tight around her waist.